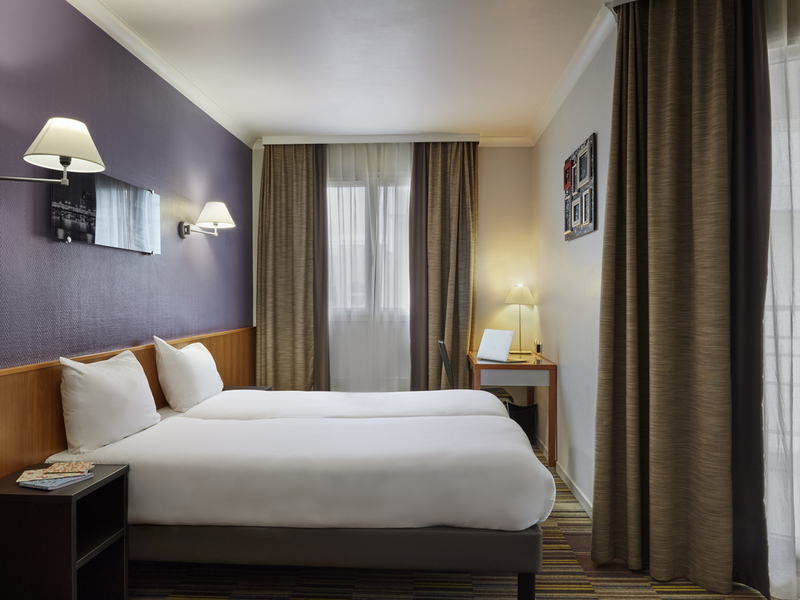 On the outskirts of Paris and just a few minutes' ride from the Champs-Elysées, the 4-star Adagio La Défense Le Parc holiday residence offers 95 apartments, ranging from 2-person studios to 2-room apartments for 4 people. The La Défense business center is less than a 10-minute walk away via a pedestrian route and a range of stores and amenities are in close proximity to the Aparthotel. The apartments are all air-conditioned and a private covered car park is also available.